MUMBAI: With another week bidding goodbye, let’s have a look at stars who ruled the world of music. 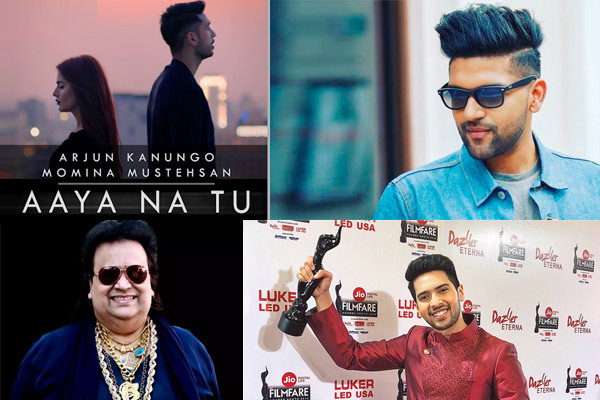 Guru Randhawa is ruling everywhere! 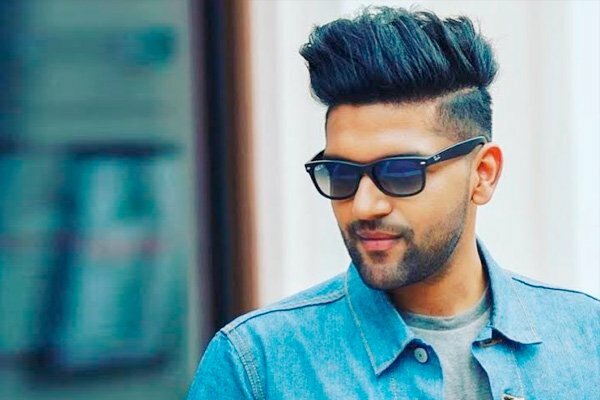 Punjabi singer Guru Randhawa has a lot of reasons to celebrate. 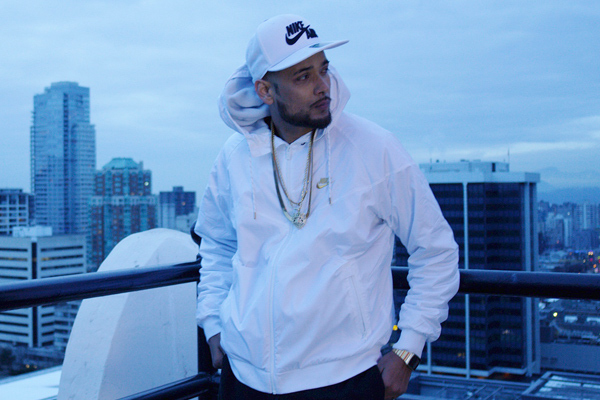 His latest single, Made In India has topped billboard world charts as it bagged number 11 position there. Also, Guru will be judging his first ever reality show, ‘Love Me India’. 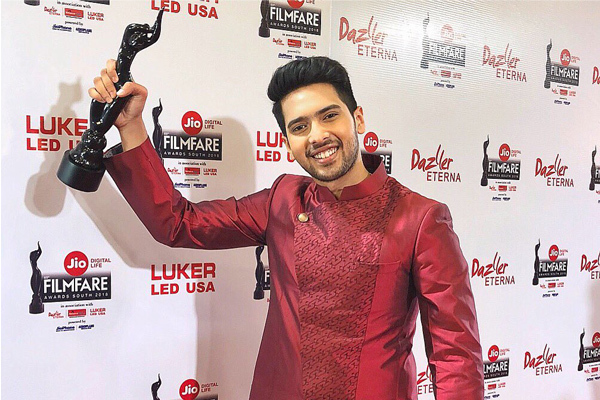 Singer Armaan Malik bagged his first ever Filmfare Award South for the Kannada song, Ondhu Malebillu. 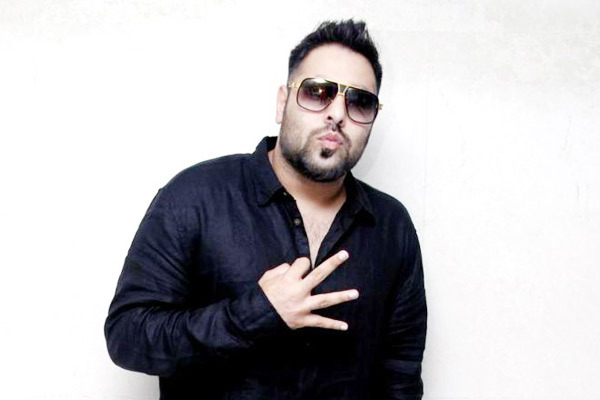 Rapper Badshah gave perks of advice on success and how one must respect their parents, while may or may not listening to them. 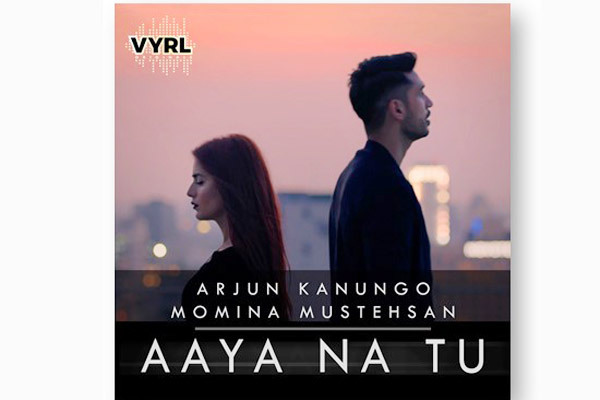 Music sensation Arjun Kanungo’s newest single, Aaya Na Tu with Pakistani singer, Momina Mustehsan is a rage. Bollywood celebs like Salman Khan and the music industry pour wishes to the singer. 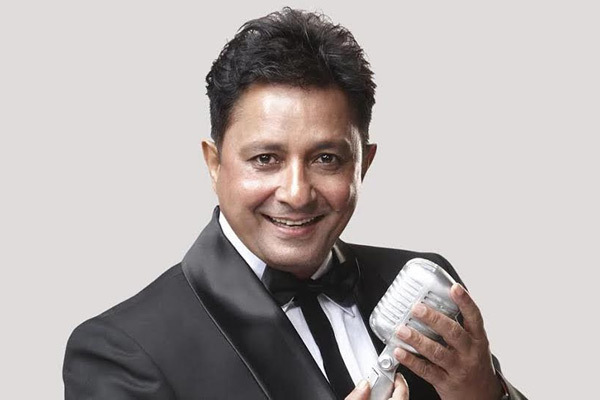 Singer Sukhwinder Singer recently released his single, Nachungi Saari Raat,after a long hiatus of 14 years. 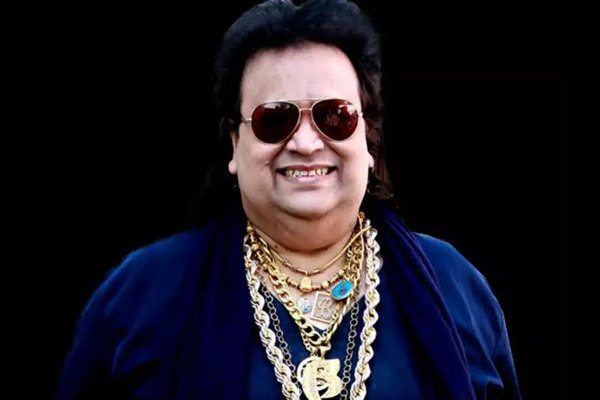 King of Disco Bappi Lahiri has recorded a song with Snoop Dog. Also, the singer released a song, We Are One on the occasion of World Music Day. 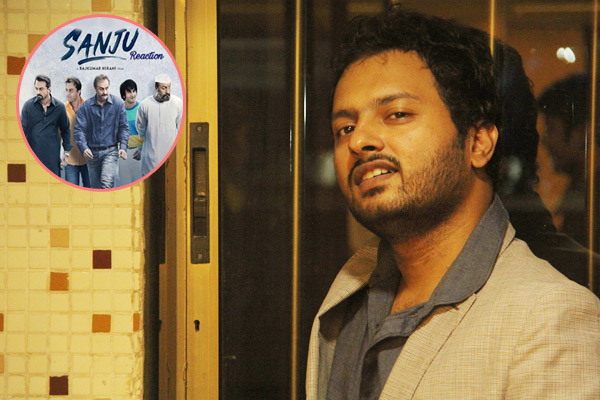 Indian singer-rapper Ankit Singh Patial, popularly known as IKKA says that Bollywood limits you. Gwen Dias’ respect for time! Singer-song writer Gwen Dias pays respect to time in her latest single, TIME. 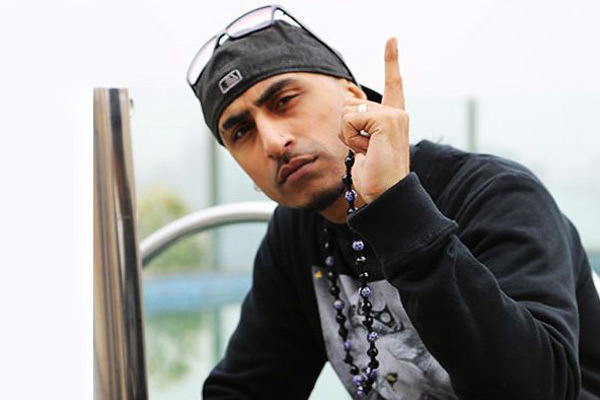 Punjabi music sensation Dr Zeus says he is happy with the response to his song Tha Tha. 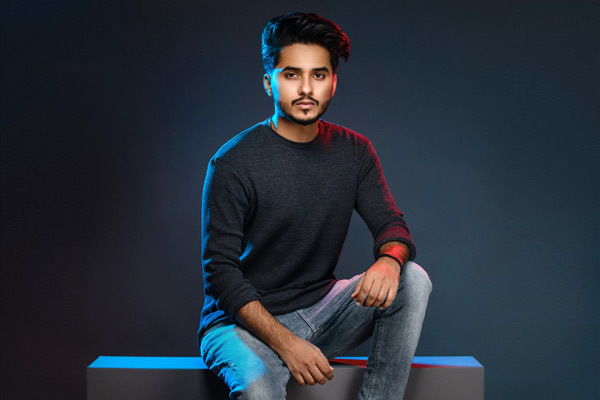 Haitham Mohammed Rafi, one who won the title of Dil Hain Hindustani Season one had grabbed a lot of attention with his bang on performances is back with his new single Aye Khuda. Alyssa Mendosa is coming back? 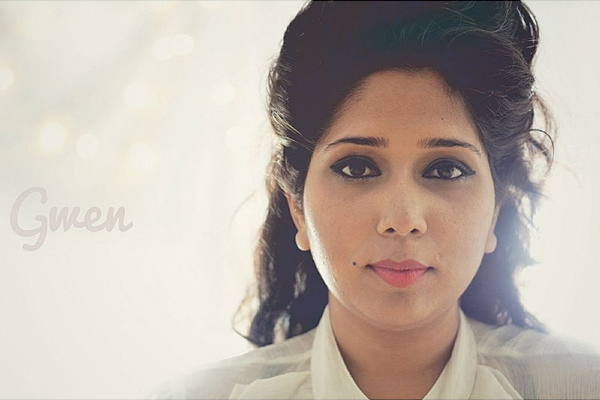 Vocalist Alyssa Mendosa, who is known for her hit Bollywood songs, Uff Ter Ada and Khwabon Ke Parindey, is all set to put-up a fabulous performance at the Quarters on 28 June 2018.